All in One Fencing is a long established family-run firm with over 20 years of experience in the fencing and landscaping industry. Our aim is to create what you, our customer, desires, whether that’s fencing for your garden, or a large commercial fencing project. We can advise on, supply and build all kinds of fences and wooden gates for gardens, from simple fencing panels to ornate trellis. 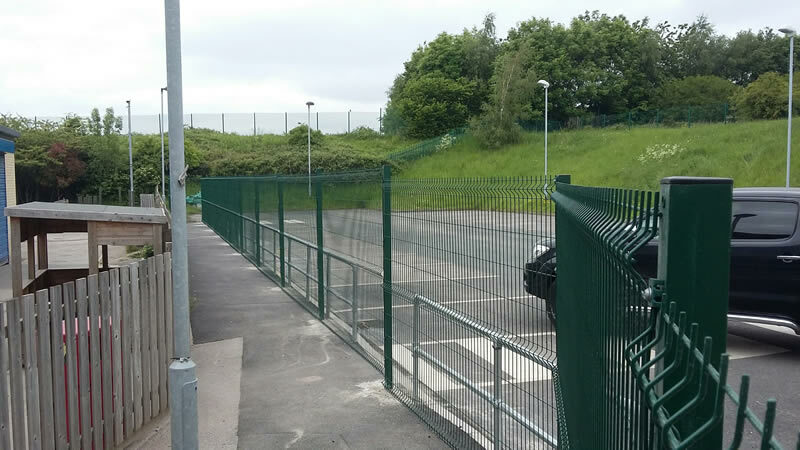 We are specialists at commercial fencing in Leeds and Bradford with expertise in fencing for schools and colleges. Our landscaping services include paving for patios and driveways, decking, turfing, grass cutting and tree work. 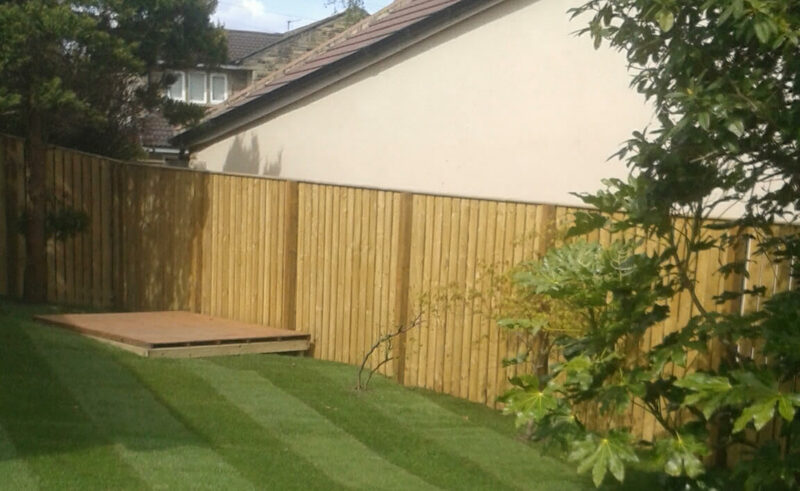 Wondering if we offer fencing services in your area? We’d be delighted to visit, discuss your plans and offer a free no obligation quote for new fencing or fencing repairs for homes and businesses across the Yorkshire region. If you’re not sure if we cover your part of West Yorkshire, why not just call Mark on 01943 889442 or 07947 577220 or click here to complete our online enquiry form? We’d love to hear from you! 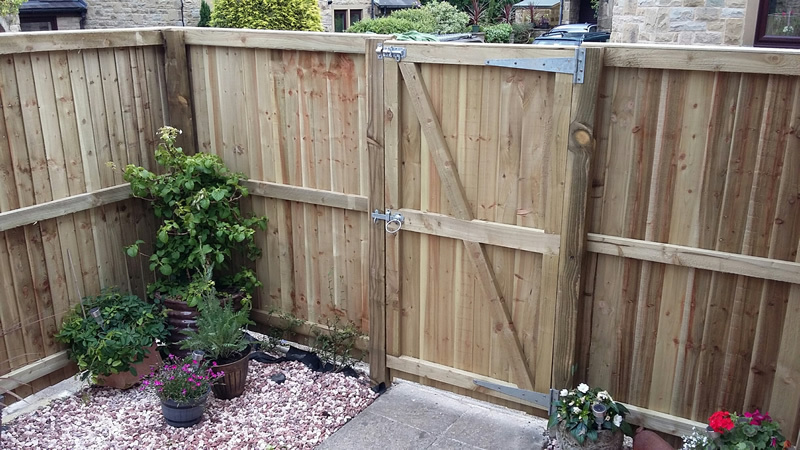 We offer fencing services in the areas of Baildon, Ilkley, Menston, Guiseley, Otley, Burley in Wharfedale and Addingham, as well as Shipley and Bradford. We also have dozens of happy customers in West Leeds and North Leeds, including Bramhope, Adel, Horsforth, Shadwell, Yeadon and Rawdon. 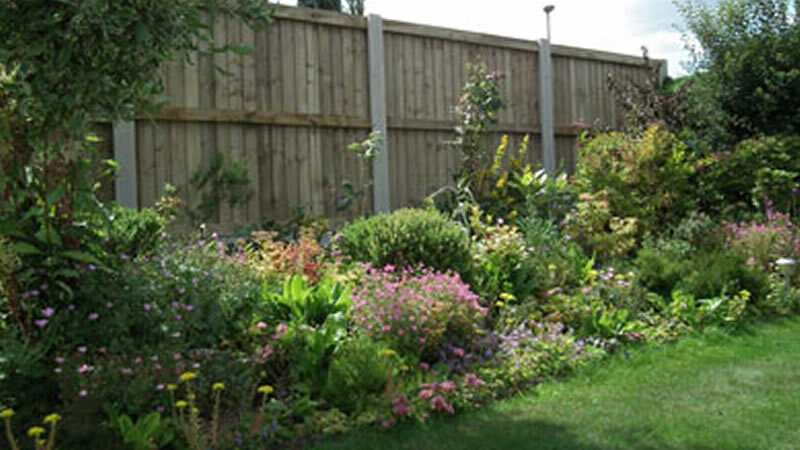 In North Yorkshire, we offer fencing in Harrogate and Skipton and around.